Super Sharp Cluster with First Floor Master! 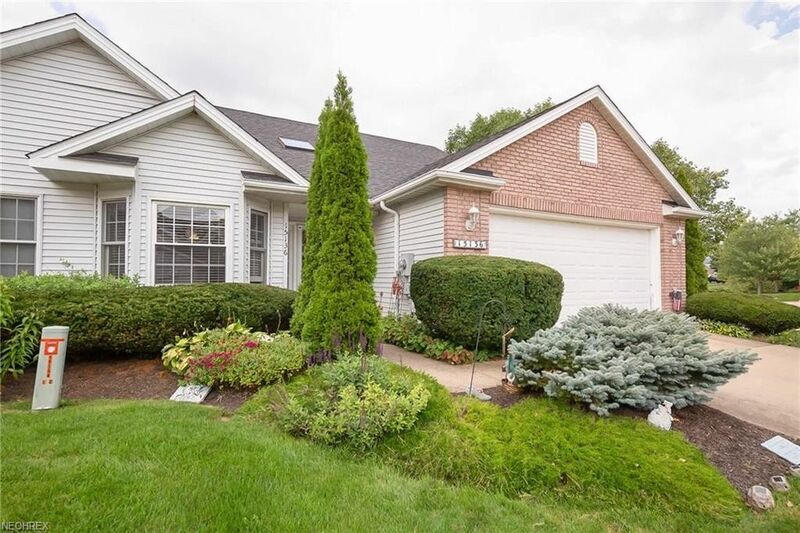 Cul-de-Sac Location with Lake Views! Two Story Great Room w/Skylights & Open 2 Story Foyer Entrance! Master Bath has Double Vanity, Soaking Tub and Separate Shower! Wood Burning Fireplace has Gas Logs! Potential Third Bedroom 17x16 Loft! Full Bath Up and Half Bath off Foyer! Formal Dining Room and Eat-In Kitchen w/Newer Corian Counter! All Appliances Stay Including: Stove, Fridge, Microwave, Dishwasher and Washer & Dryer! First Floor Laundry! Spacious 38x16 Trex Deck! Two Car Attached Garage w/Opener! Association with Community Pool, Tennis, Playground and Park Pavilion! Check this One out Today! You will be Glad you did! Inside pics coming soon.